Here are 5 easy tips to follow for a light makeup that can be done at home. This Raksha Bandhan, look elegant and festive! Raksha Bandhan is one of my favorite festivals. It is that time of the year when I get to meet all my cousins, feast on all the mouth-watering delicacies and my favorite part, dress up for the occasion. So this time around, I plan to go all ethnic with a kurta and sharara, with a hint of gold. But I have decided to keep my makeup subtle for the simple reason that it is that time of the year, when the high humidity due to the arrival of the monsoons is capable of wrecking havoc on your makeup. Moreover, it is celebrated during day time, making loud makeup an absolute no-no. So sharing a few tips on how to do light makeup at home this Raksha Bandhan. 1. 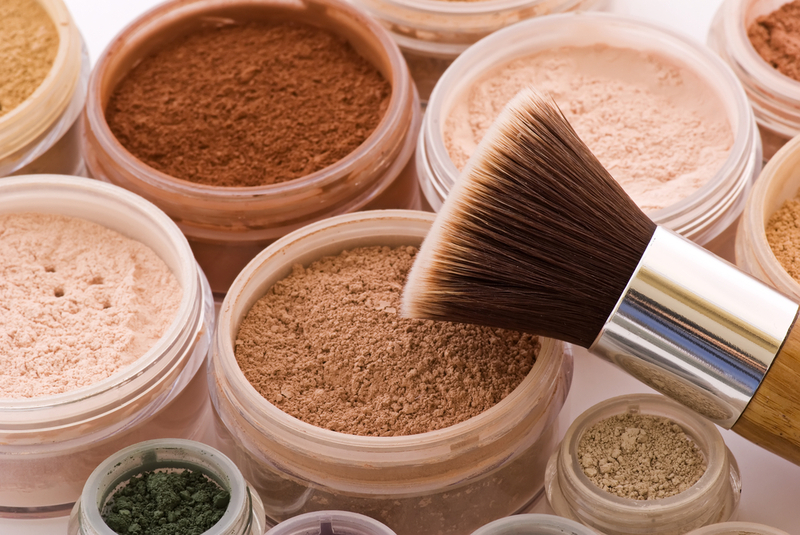 Mineral makeup as the base: Swap your liquid and cream based foundation with mineral makeup. Mineral makeup also contains an SPF and looks and feels light as air. The powder formula absorbs any oil, giving your face a natural radiant finish. You could also use a concealer under your mineral makeup to cover up any dark circles and blemishes. 2. Skip the eyeshadow: Make your eyes pop with a blue kajal, applied on both the upper and lower lashline and skip the eyeshadow all together. But make sure you go for a smudge proof kajal coz this hot and humid weather can end you up with dreaded raccoon eyes. 3. 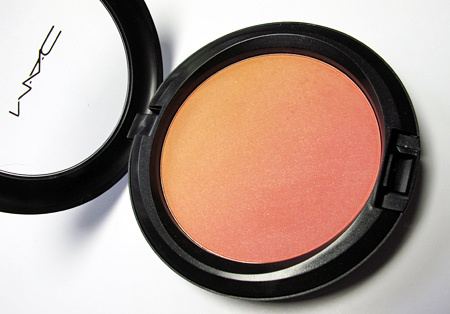 Peachy flush for the cheeks: Swipe a hint of peach blush on your cheek bones for a natural looking flush and avoid the pink blush altogether, that gives you a more made up look. As a general rule, always go for warmer shades of blush for a more natural looking finish. 4. Choose pastel shades for lip color: Go for chic nudes or pastels for natural looking lips that are also easy on the eyes during this temperate weather. And if you opt to go for a lip gloss, then make sure you prep your lips by rubbing an ice cube on your lips before applying gloss because gloss has a tendency to go runny. 5. Say no to shine: Nothing looks worse than a slick and oily T-zone during this humid weather. To eliminate this unsightly shine in seconds, nothing can beat blotting papers. Just blot it on your T-zone and follow up with a dusting of pressed powder. And avoid using a highlighter which makes your skin look even slicker. Since you’ve chosen to go light with your makeup, you can go heavy with accessories that also work well with the ethnic clothes. So opt for this minimal makeup look which is not only weather friendly but also a rage across fashion circles.